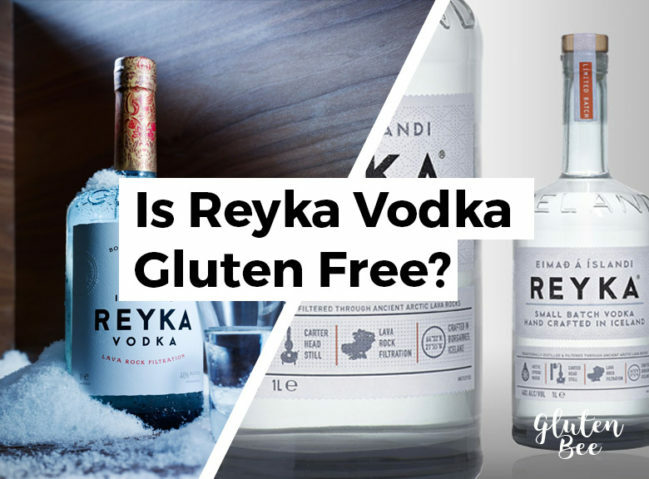 Is Reyka Vodka Gluten Free? 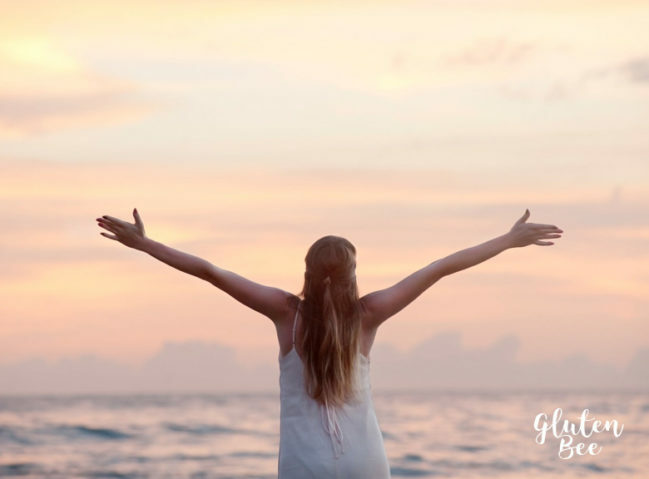 Reyka is an up and coming brand of Icelandic vodka distributed and bottled by William Grant & Sons. 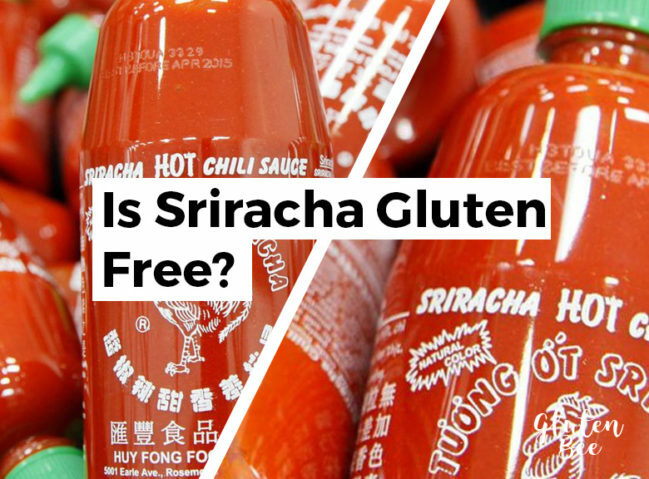 Is Belvedere Vodka Gluten Free? 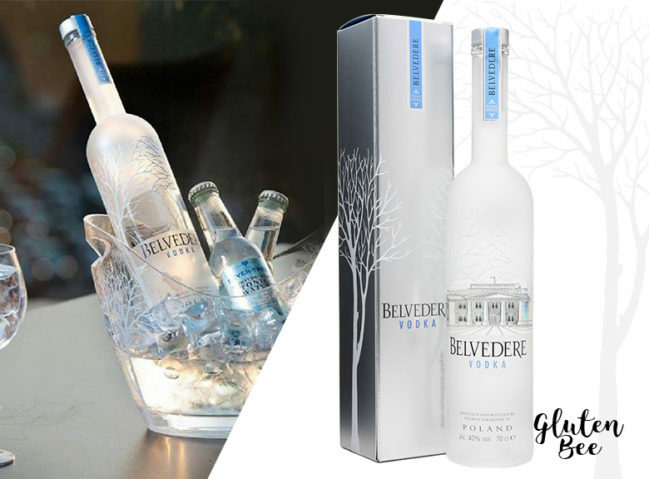 Belvedere is a popular brand of Polish rye vodka distributed by LVMH.